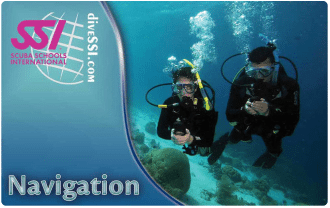 Special Navigation Situations and The Sport of Navigation. 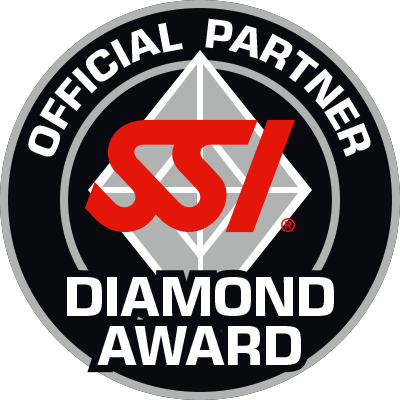 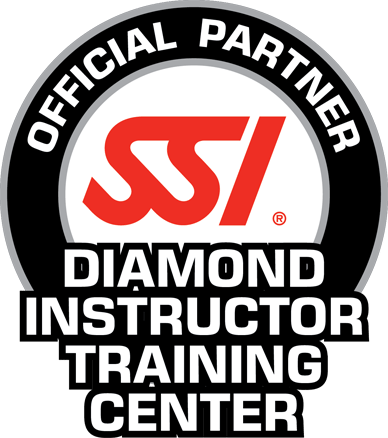 The primary goal of any SSI Specialty course is to teach you important skills in a fun environment.  All courses are taught using home study, short academic sessions, and in-water training.